Rated Top 10 Caterers of Michigan. A Matter of Taste is a boutique style full-service catering company presenting catering and bartending onsite at Tapawingo, as well as off-site utilizing our fully equipped mobile kitchen. Weddings. Corporate Events. Rehearsal Dinners. Private Celebrations. Due to our exceptional reputation, we are a preferred vendor for Castle Farms, The Talcott, Hotel Walloon, Shanahan Barn, Fountain Point, and many other premier northern Michigan Event Venues. 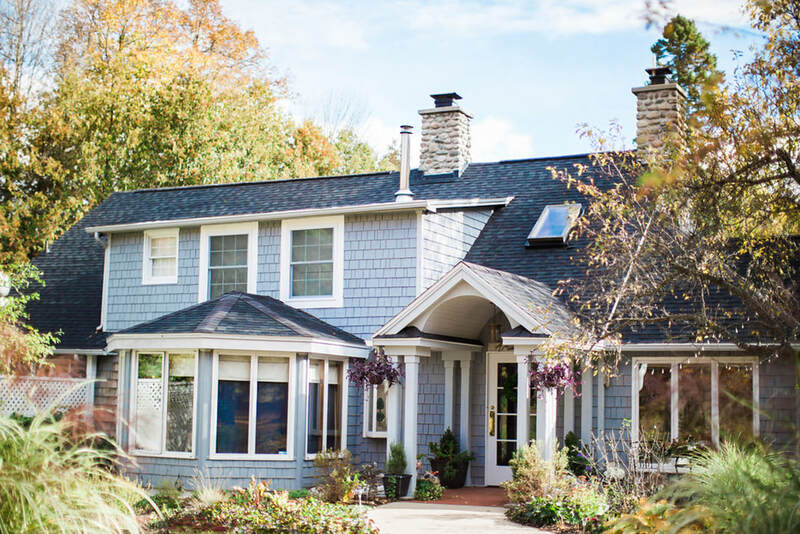 ​Our stylish, sophisticated venue sits on breathtaking Saint Clair Lake in Ellsworth, conveniently located between Traverse City and Petoskey. Tapawingo, defined by Native Americans as House of Joy and Peace, was formerly known as a nationally acclaimed restaurant for 29 years. Our Thursday Night Dinner Series runs from May 10 through December 27 every Thursday from 6:30 to 8:30 pm, featuring live music by guitarist Kadin McCallum and other local musicians, and art by Larissa Flynn. ​Enjoy a prix fixe menu based on a theme and designed to feature the foods of area Northern Michigan Farms. These dinners give us the opportunity to showcase our creativity.